The unconsolidated mineral or organic material on the immediate surface of the earth that serves as a natural medium for the growth of land plants. Soil performs many critical functions in almost any ecosystem (whether a farm, forest, prairie, marsh, or suburban watershed). Soils modify the atmosphere by emitting and absorbing gases (carbon dioxide, methane, water vapor, and the like) and dust. Soils serve as engineering media for construction of foundations, roadbeds, dams and buildings, and can both preserve or destroy artifacts of human endeavors. There are different types of soil, each with its own set of characteristics. Dig down deep into any soil, and you’ll see that it is made of layers, or horizons (O, A, E, B, C, R). Put the horizons together, and they form a soil profile. Like a biography, each profile tells a story about the life of a soil. Most soils have three major horizons (A, B, C) and some have an organic horizon (O). Let's jump in the Bob's Market time machine and take a look at this video from 2012. 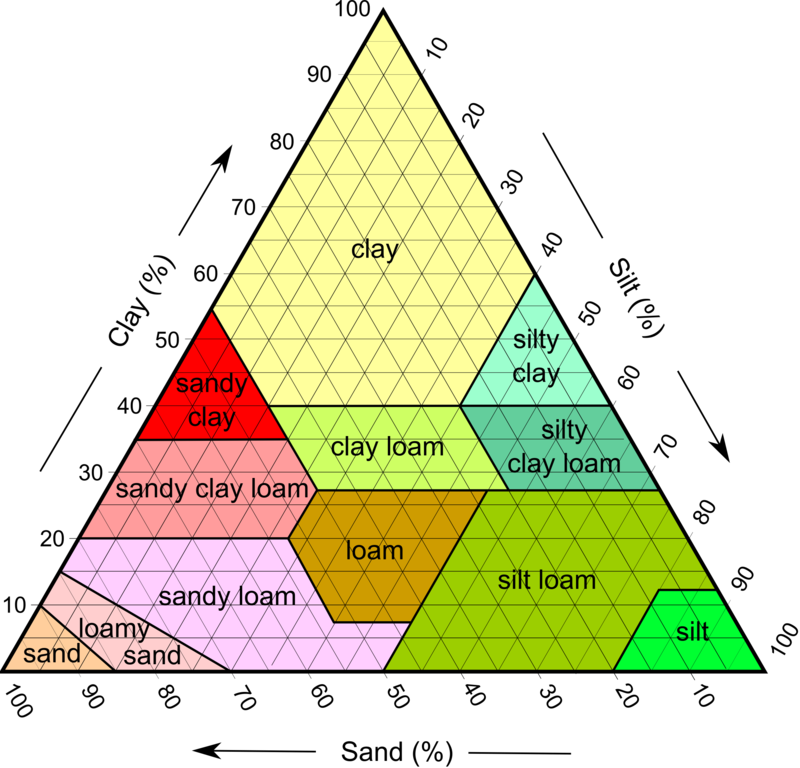 It highlights a simple test that you can do at home to see the proportions of sand, silt, and clay in you soil. You'll just need a few household items and some awesome dance moves.